A day after the Inspector General of Government formally withdrew abuse of office charges against the former VP, Prof. Gilbert Bukenya, legislators demanded for answers from government. 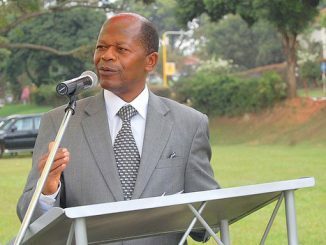 The lawmakers said the IGG should have explained to the public why he stopped proceedings in the anti corruption court. 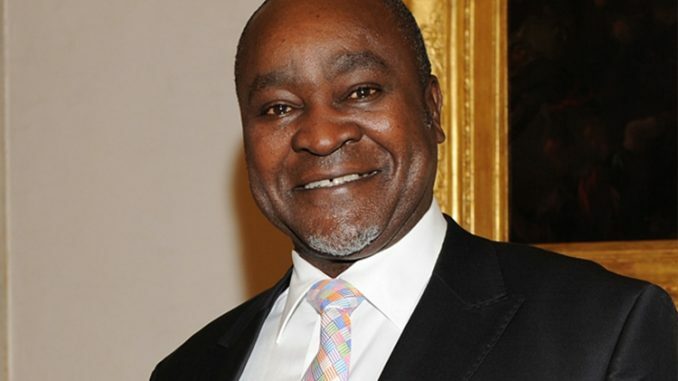 Prof. Bukenya was accused of abuse of office over the award of a Shs 9.4 billion contract to supply executive vehicles for CHOGM four years ago. The VP still faces another case of conniving with Motor Care Uganda to award a contract to supply 80 BMW vehicles for the summit. Abdu Katuntu, the Bugweri MP observed that the withdrawal of the case meant either the IGG did not have enough evidence or he bowed to political pressure. Katuntu also wondered that in the event government instituted trumped up charges what would be the remedies for a man of Bukenya’s stature. Katuntu questioned how government could arraign people in court without proper evidence. There is another case involving Quality Chemicals, a company commissioned to manufacture the ARVs where the IGG dropped charges. Information leaked to the media claimed that the IGG had wanted to prosecute the matter for the sake of embarrassing the company. Felix Ogot Ogong, the Dokolo MP said that the president made a statement that Bukenya was being witch hunted. Ogong questioned whether there are mafias after the president and his former number two. Sanjay Tanna, the Tooro municipality MP noted that it is perturbing that any minister could easily be summoned, incarcerated and released later. He suggested that a commission of inquiry be set up to investigate the performance of the IGG. Prime Minister Amama Mbabazi told the lawmakers that constitution gives powers to the IGG to act independently. He defended the IGG saying the body has the powers to consult with other bodies or not. But the office of the IGG maintained that it has the power to prosecute and withdraw charges as it deems fit under the law. Munira Ali, the inspectorate public relations officer has denied any political interference in the withdrawal of the case, saying the IGG is exercising powers as per the law.